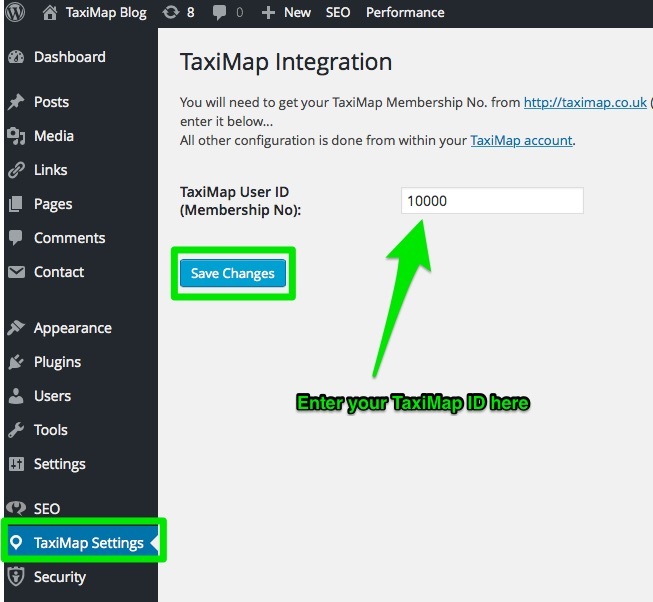 The new TaxiMap plug-in for WordPress (officially titled ‘TaxiMap Integration’ in the WordPress plug-ins directory) provides two mechanisms for displaying the calculator on your site, either via shortcode: [taximap] or sidebar widget. You’ll see the plug-in running in demo mode on this site – the widget in the sidebar on the right, and the shortcode implementation below. 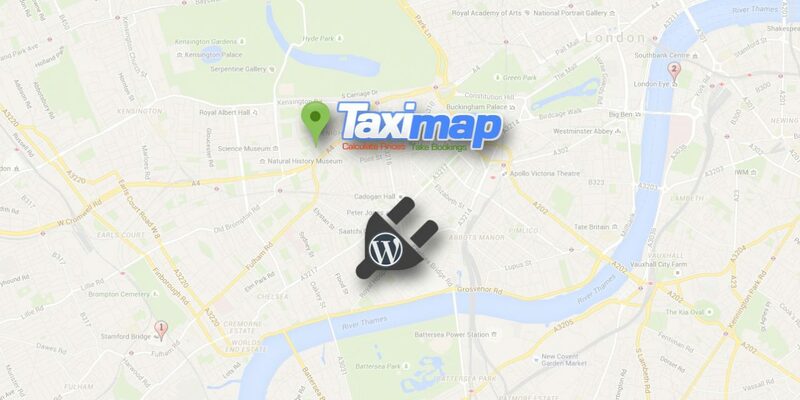 The TaxiMap WordPress plugin can be installed from within your WordPress site’s admin section by searching the WordPress plugins directory on the Plugins > Add New page for ‘taximap‘. Or you can download the latest version of the plug-in ZIP file: TaxiMap-integration.zip and upload it directly either via FTP or the WordPress admin. Log in to the WordPress admin, go to Plugins > Installed Plugins. 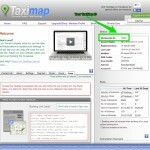 Create (or edit) a page (or post) on your WordPress site where you want your TaxiMap Price Calculator to appear. Enter the shortcode: [taximap] at the point on the page where you want the calculator to be displayed. 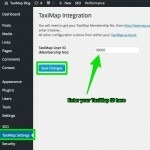 Amongst the available widgets on this page, find the TaxiMap Integration item and drag it to the sidebar. 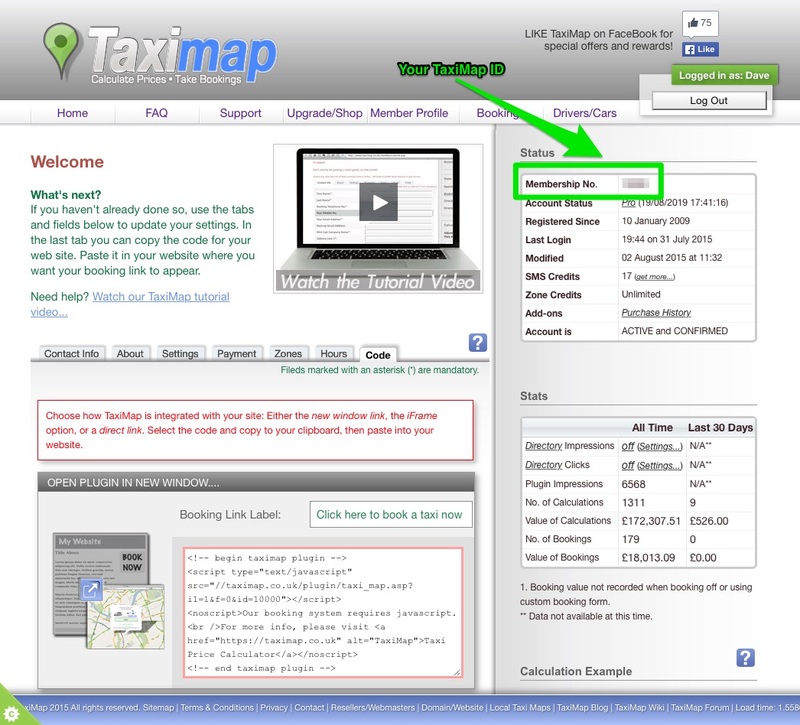 You will need to add your TaxiMap.co.uk Membership Number in the TaxiMap Membership No: field (as described above). Optionally, you can give the widget a title and set the height.